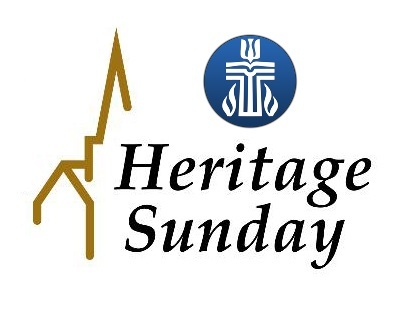 Central Presbyterian Church extends an open invitation for everyone to join us for our Annual Heritage Sunday. First, Faith, and Central Presbyterian of Pine Bluff will come together for this joint service to celebrate our Presbyterian Heritage. Central is proud to host the joint service this year which will begin at 10:30 AM. Please note this special start time. We will also be having a catered fellowship luncheon after the service. This Sunday is also the end of Daylight Savings Time. Don’t forget to set your clocks back by an hour Saturday Night. We hope to see everyone at this Heritage Service!